Please tell me an inn in Otaru where I can stay at a reasonable price for a free solo traveller. I prefer a place rather clean and neat. If the price is important for your trip, the choice will be this kind of national hotel chain but it can be your good memories. There are room-only local old inns but many have been out of business recently so this is the safest option. Otaru Canal, Kitaichi Glass, and a townscape of brick buildings and warehouses are all within walking distance from Otaru Station, so I recommend Dormy Inn in front of the station. The facilities are clean and nice and you will be fully satisfied if traveling alone. As I grew up in Sapporo, Otaru sightseeing is recommended but I also want you to come and explore Sapporo as well. There is a sense of security as a famous chain hotel. In particular, a simple and clean room promises a comfortable stay. For a location, it is in the center of the city of Otaru and has excellent accessibility to the surrounding tourist attractions. I can recommend this hotel with confidence. It is just in front of Otaru Station and you wouldn’t get lost (laughs) Also tourist attractions and dining districts are nearby, I think you can experience different sides of Otaru if you stay here as a base. Since it is recently built, so is clean and fits to your rather low budget! This hotel has large public hot spring baths and is perfect to relax after a day of traveling. There are also single rooms so you can stay at ease. I slept comfortably on a big bed. The room was also nice. There were two types of hot springs: indoor baths and semi-open air baths. There was a service of free soba noodles at night and it was delicious. A 1-minute walk from JR Otaru Station. 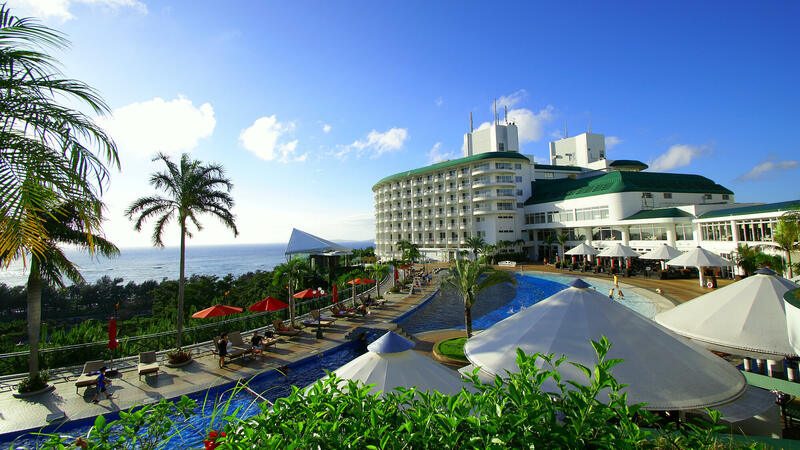 It is a beautiful hotel just opened on June 5, 2013 after renovation. It is a business hotel and you can stay as single. 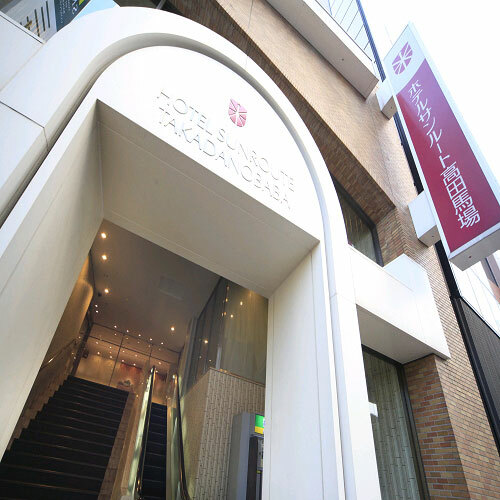 Since it is a chain hotel and the price is cheap, but the service is good. I recommend natural hot springs as well as gorgeous buffet breakfast with seafood and produce from land. The location in front of Otaru Station is excellent. It is convenient for exploring Otaru Canal and dining in one of the many restaurant such as sushi etc. The building is clean and has a natural hot spring, so you can relax comfortably alone. Price is affordable, and a breakfast buffet is delicious. I think this is a good hotel considering your age? It is close to a station and you won’t get lost. An outstanding location for Otaru sightseeing. ‘13 o'clock-in plan’ is good for a person who wants to arrive early and stay relax in the hotel. 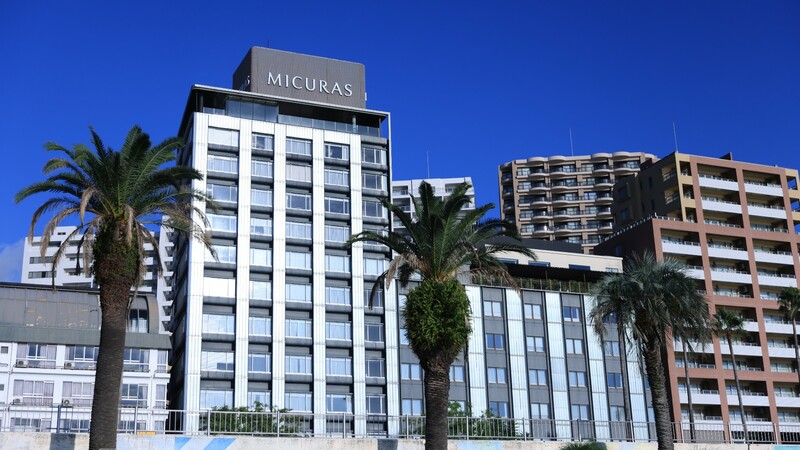 The price includes a Japanese and Western buffet breakfast including Seafood Sashimi Don and Aburiyaki fire-roasted dishes, and Yonaki-soba noodles at night is free. High-speed internet connection is available for free. Relax freely in a natural hot spring. You can fully enjoy a Japanese and Western breakfast buffet with more than 80 ingredients. Even salmon roe is included and the quality is more than a typical all-you-can-eat buffet. The room is also clean and the hotel is in a good location for sightseeing in Sapporo. Of course, bathing facilities are impeccable. This hotel is located in front of a station. And you don’t need to walk even a little to dining facilities for cheap eats, such as a large department store or a cafe serving a breakfast set. The hotel has also hot springs so you can relieve your tiredness from travelling. 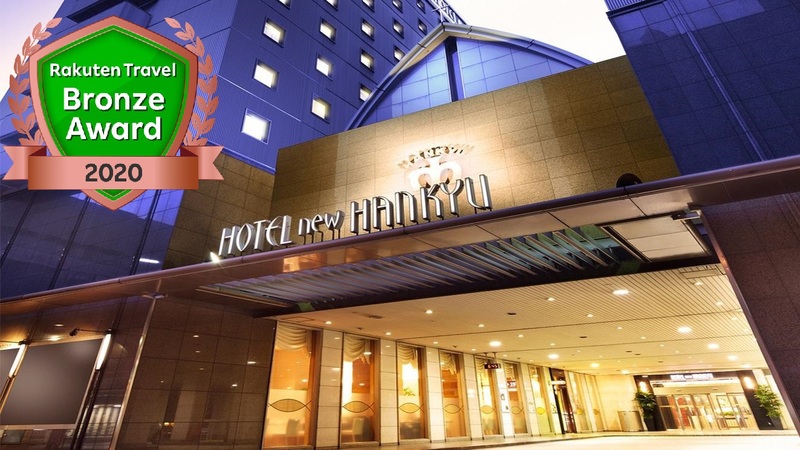 It is a business hotel but offers delicious breakfast and has even a hot spring. Moreover, Dormy Inn PREMIUM chain has the better rooms. I stay frequently for both private and business. I went to Otaru in this summer, and I think it is perfect for sightseeing as the location is in the center. It is an affiliated hotel of Dormy Inn so it is cheap but nice. I recommend if you travel alone, as there are natural hot springs and breakfast is not bad. It is just a short distance from Otaru Station, but also within walking distance to Otaru Canal. It is recommended because the location is convenient. It is conveniently located, just a 3-minute walk from Otaru Station. Around Otaru Station is quite lively and this hotel costs from 2000+ yen without meals, so you can stay without meals and eat out. There are a lot of slopes in the city, but you can fully enjoy alone as there are delicious sushi restaurants and others! Otaru was recently featured in a TV program Buratamori, and it made me feel like visiting Otaru again after a long time. I recommend a business hotel if you want to travel Otaru alone freely as a student. How about Smile Hotel? It is a typical business hotel. 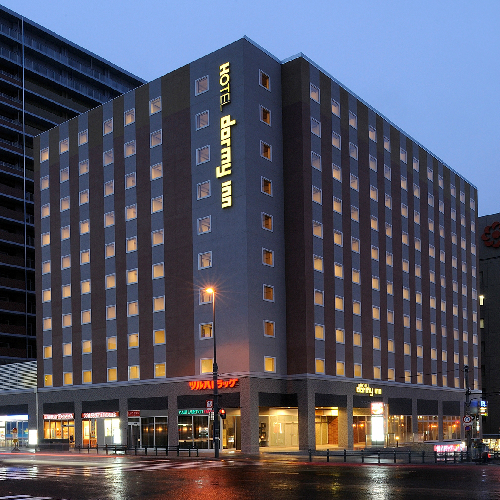 It is a business hotel within a 5-minute walk from Otaru Station. It is relatively reasonable than other business hotels around and cleaned well. It is close to the tourist spots such as Otaru Canal and the old track, as well as the Nagasakiya Otaru branch and Hokkaido Bank Otaru branch. It is very convenient for transportation and shopping. I think it is cheap. I stayed at the end of September. It was 3900 yen with breakfast. I had some drinks outside and just slept in my room. The next morning, I took a shower and left. It is a quite old hotel and also stayed once about 40 years ago, but I thought this time was cheaper than long ago. The main building is a little more expensive. The hotel is not big or clean but cheap and has good accessibility in less than 10 minutes by slow walk from the station. Also it is near Otaru Canal and convenient for sightseeing. It is not dirty so I think you can comfortably stay in spite of its cheap price. Approx. 5 min. walk or approx. 3 min. by taxi from JR Otaru Sta. Approx. 70 min. by JR Airport rapid service to Otaru Sta. Approx.80 min. by taxi to this Hotel. Approx. 35 min. by Rapid Train(Rapid Ishikari Liner or JR Rapid Airport etc.) to JR Otaru Sta. The room is clean and spacious, and the bathroom and toilet are spotless. The view through the windows is nice as well. Distances to a canal and a train station are just right and it is also convenient for sightseeing. The staff is polite and gives you a good impression. I can say it is the best hotel for a lone traveler to stay relaxingly. The price is reasonable and good value for money. It's nice and has good accessibility. It is a small hotel but is clean and has a nice atmosphere. I remember that the price was not so expensive. Also It's very close to a famous sweet shop in Otaru as well as Otaru Canal and Otaru Bine. If you prefer a cheaper hotel nearby station, a national chain of Dormy Inn with hot springs may be a good option. It is a reasonable hotel within 10 minutes by walk from a station. It was closer by walking through a shopping street. Nearby, there is a sushi restaurant where you can enjoy a stroll to and dining. Also, canals and the confectionary LeTAO were within walking distance in about 10 minutes. The hotel room was clean and good. A convenience store was also nearby. It takes 6-7 minutes by walk from JR Otaru Station and also easy to go to Sapporo. You can go in less than 10 minutes to Otaru Canal, a tourist attraction of Otaru. The facilities of the hotel seem outdated, but thoroughly cleaned and nice. 6 min. walk from JR Otaru Sta. Approx. 75 min. (10 stops) by JR Rapid Train 'Airport' to Otaru. Approx. 80 min. by car to the Hotel. Approx. 30-45 min. by JR Rapid Train to Otaru. A safe place is essential even for a carefree trip. It is a perfect nice hotel without any problems. The exterior is stone-built and the interior is Meiji-era retro style and fashionable. You can stay at this hotel at a reasonable price depending on the period. Choose a plan without meals and go out to eat sushi in Otaru at night. I guarantee that you will spend a very enjoyable time. You may think you spend a little too much, but it is up to the period of your visit. Come in the off-season. I recommend Hotel Nord Otaru. The reason is its reasonable price of ¥ 2,600 ~ / person. 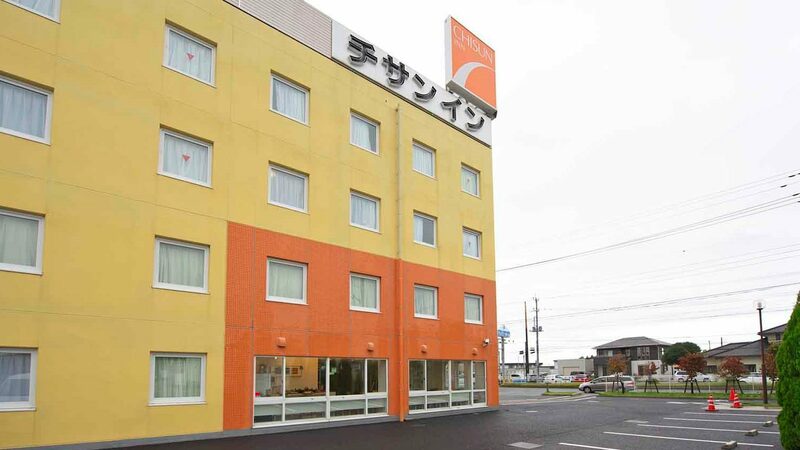 The information about the hotel is, "A 7-minute walk from Otaru Station all the way straight. 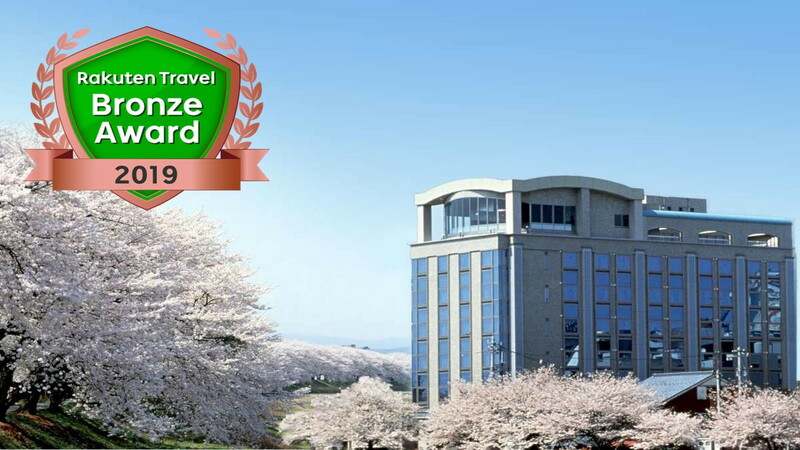 It is located at the corner of Otaru Canal overlooking the canal from the canal side rooms. You can enjoy our pride of a creative full-course menu using Hokkaido produce at the restaurant Padella. WiFi is available in all rooms." A 7-minute walk from JR Otaru Station to access the hotel. It is a 5-minute drive from the expressway "Satsutaru-do" Otaru interchange. How about it? Please enjoy a trip to Otaru. It is a hotel with a beautiful view located along a canal and convenient. This hotel is not so expensive and it's okay to stay alone. It is located along a canal, and the night views of the canalside including hotels are very beautiful. It is a popular hotel among women with its fashionable exterior, and is conveniently located for sightseeing. 9 MINUTES WALK FROM OTARU STATION ON JR CHITOSE LINE. The hotel has a good accessibility of just a 1-minute walk to Otaru Canal where is the center of Otaru tourism. Since the location was so good, I went in and out for a walk and dining. Complimentary breakfast was also appreciated. The exterior of the building is designated as the historic landmark, and perfectly suited the atmosphere of Otaru. It costs around 6000 yen per night. 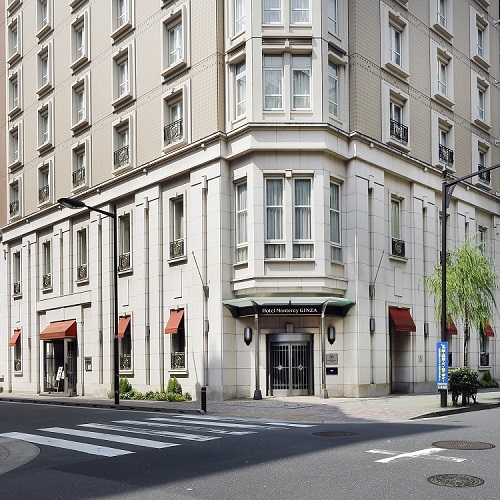 A bank building which was built in the Taisho era is renovated as a hotel, and it still has some nostalgic atmosphere. But the equipment has replaced to new one so you can feel comfortable. It is not along the canal but it is just about a 1-minute walk, so you can enjoy a stroll without difficulty. Approx. 5 min. walk from JR Otaru Chikko Sta. via the JR Hakodate Main Line. Approx. 65 min. by JR rapid train from airport to Otaru Chikko. 6 min. by train via the JR Hakodate Main Line to Otaru Chikko. Approx. 7 min. by taxi to hotel. Approx. 25 min. by JR rapid train from airport to Otaru Chikko. Direct connection to a station! It is a clean hotel with a nice view. It is connected to Otaruchikko Station with a deck and accessibility is excellent. Walking along the national road will take you to Otaru Canal in about 20 minutes. There are commercial facilities inside the hotel, so you can buy food at a supermarket if you eat alone. 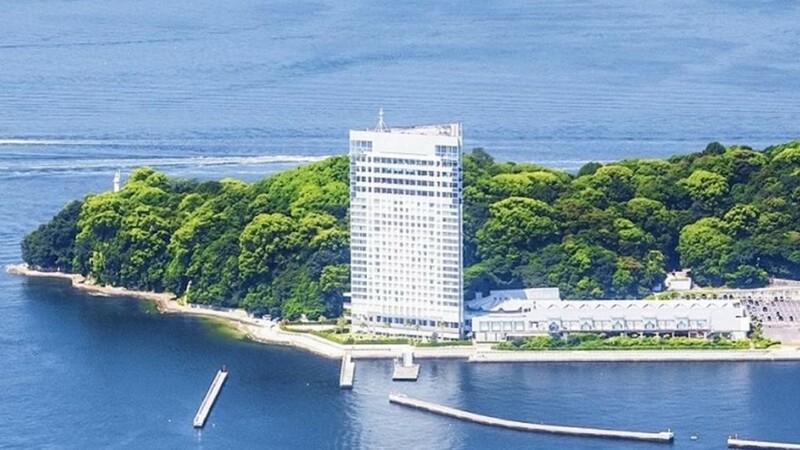 It is built along Otaru Port, and a view of an arena is superb if you choose a room on the sea side. I think it costs around 7000 yen per night on weekdays. The room is absolutely clean. 2 minute walk from JR Otaru Station. Otaru Station is just on its doorstep! About two minutes walk from Otaru Station and it is in the middle of Funamizaka hill. This would be good if you casually stay one night only. Many touring riders stay there as well. There is Sankaku Market just around the corner, you can do shopping and dining. From Otaru Station take the Chuo Bus for Tenguyama Ropeway from the #3 stop to the end of the line and walk 1 minute. They offers a plan with breakfast and dinner for ¥ 7,700. You can relax in a spacious room. A size of the bath is about 1.5 times bigger than a typical bath at home. It is said that they use only mountain water (sterilized). You can use a washing machine and a drying room.